The Just Landscaping respects our customers right to privacy online. We hold your detailed customer information in confidence. 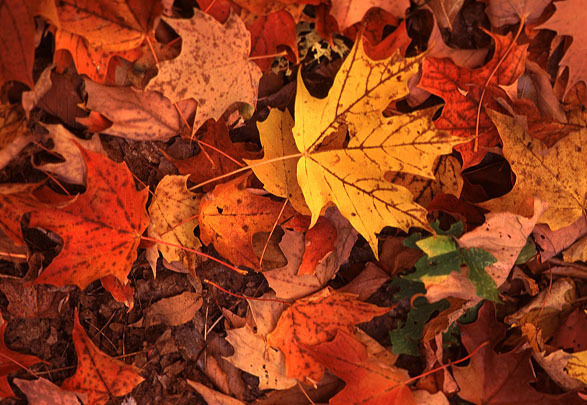 Just Landscaping will take all appropriate steps to keep your personal information confidential. Those steps include limiting access to customer information databases, communicating this policy statement to all Just Landscaping employees and enforcing penalties for violating this statement. Just Landscaping will not sell, rent, or give away our customers’ personal information to other companies for the use in selling others’ products or services. We will communicate with customers via e-mail or other online delivery devices only if the customer agrees to receive those communications. Customers, who believe they are receiving our communications in error or no longer desire to receive them, should inform us and we will remove those customers’ names from our mailing list. 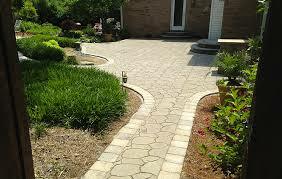 Just Landscaping will be judicious in the use of e-mail and paper mail to communicate with customers. We will, at all times, put ourselves in the place of the recipients of our mail and treat our customers as we ourselves would like to be treated. If you have any questions about this privacy statement, the practices of this site, or your dealings with Just Landscaping please contact us at info@justlandscaping.com.